Freddy Frabris has been working in the advertising industry for the last 16 years. As such he is no stranger to shooting high performance cars for clients like BMW, Toyota and Ford. 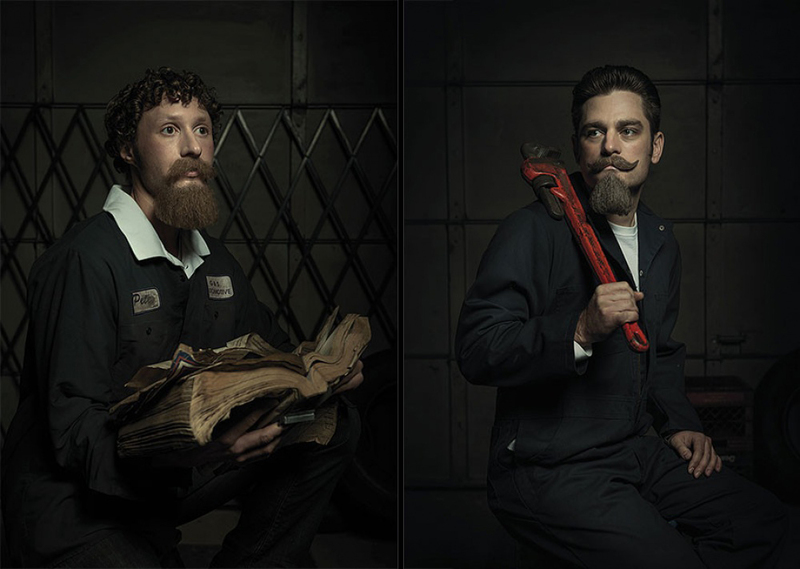 But in his latest series he decided to create unusual versions of famous Renaissance paintings using Auto Mechanics.